Bridgeport Landing Development (BLD) is the City’s largest private waterfront landowner with waterfront property on Bridgeport Harbor. Known as Steelpointe Harbor, the development stretches from the Downtown Central Business District easterly to the East End and includes frontage on the Yellow Mill River. BLD is also developing waterfront property along Seaview Avenue. The Steelpointe Harbor project is the city’s biggest waterfront development project; especially when considering that nearly half of the Bridgeport waterfront is publicly owned land. 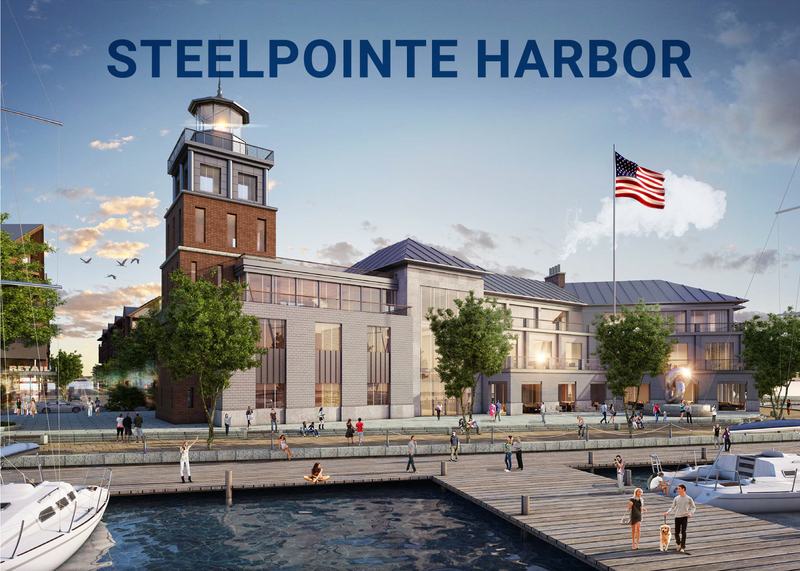 Since the Steelpointe Harbor project is so critical to the city’s 24-mile waterfront plan, Steelpointe Harbor’s development team have agreed to participate in the creation of Bridgeport’s Waterfront Master Plan to help revitalize the waterfront throughout Bridgeport. 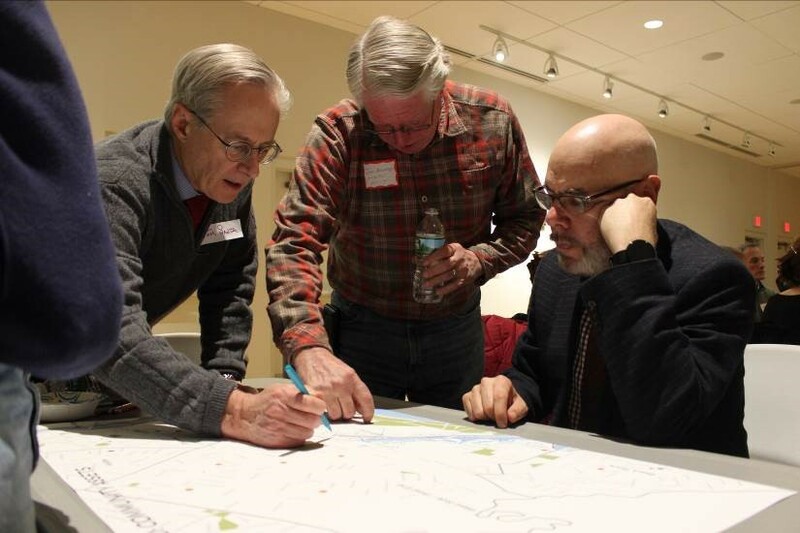 CivicMoxie, a specialty consulting firm from Cambridge MA has been chosen as the lead urban planning designer in preparing the waterfront master plan. Create a plan for developing public spaces and recreation, among other uses. Unlock the redevelopment potential of underutilized properties and brownfield sites. 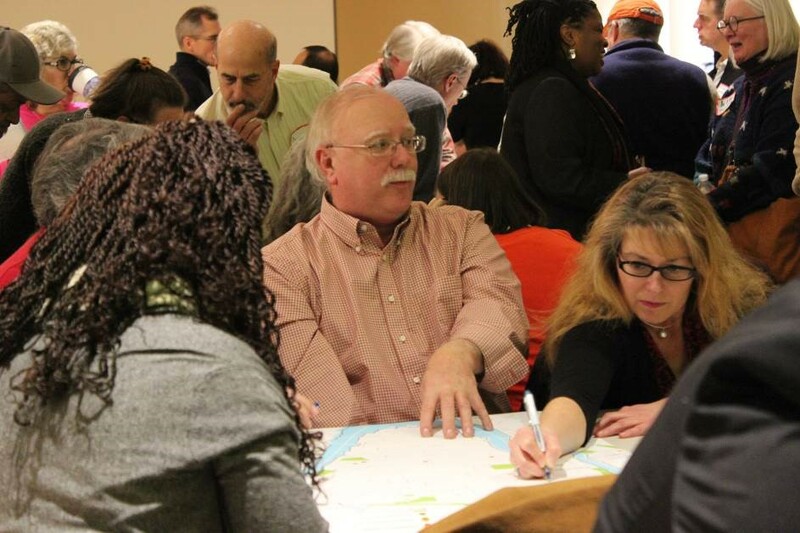 Connect the neighborhoods to the waterfront and water related activities and support neighborhood priorities as they relate to the waterfront. Support an enhanced image for development throughout the City, in particular to waterfront development and investment. What could the future bring? How can the City of Bridgeport plan and act to create a vibrant, accessible waterfront that offers recreation, housing, and jobs? What can we do now to plan for that future, and what simple steps can we take to see change sooner rather than later? These are the three key questions of the Comprehensive Waterfront Plan project, which is just getting underway. The Waterfront Plan will attempt to impact not only the entire City waterfront, but also the neighborhoods that touch it. Part of the plan is to provide housing for a diverse range of residents in the low lying areas, provide access the waterfront, create water-related recreational activities and open space. Of course, Bridgeport seeks solutions for the never ending old industrial city challenge to remediate and repurpose brownfield land contaminated by historic industrial uses as well as environmental resiliency.